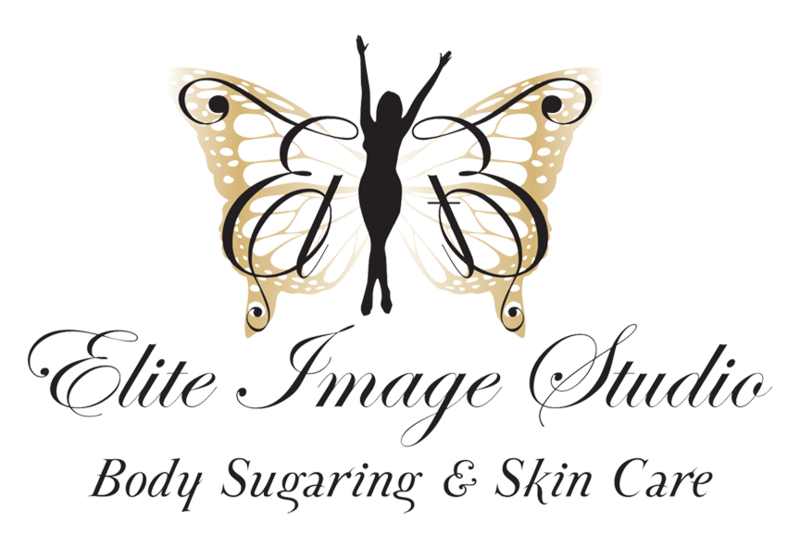 At Elite Image Studios, we strive to provide only the best quality services and products for everyone, every time. Our professional spa services include female and male Brazilian sugaring wax, hair removal, facials, microdermabrasion, resurfacing peels, CNA chemical peels, dermaplaning, lash and brow tinting, and Vajazzling. We strive to provide our clients with only the best because it is simply what they deserve. 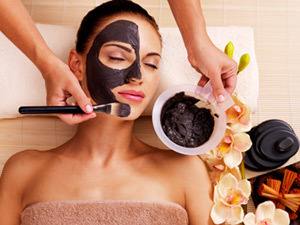 At Elite Image Studio, our skin care professionals only use the best products for your skin. If we wouldn’t use it on ourselves, we won’t put it on you. 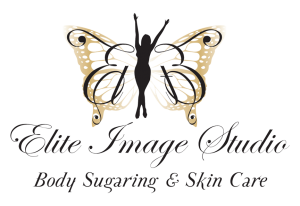 We ask you to to come in and see for yourself why Elite Image Studio can make you feel your best yet; we guarantee the experience will be exactly what you need. At Elite Image Studio, we work in an environment that is private, comfortable, and relaxing for each client as an individual; we love to see you leave happy. When you come in for one of our spa services at Elite Image Studio, you will wonder why you haven’t been coming here all along. There is no better feeling than soft, smooth, silky skin. Treat yourself to the best hair removal treatment out there. Our existing clients get $10 for every referral when sharing the gift of smoothness!